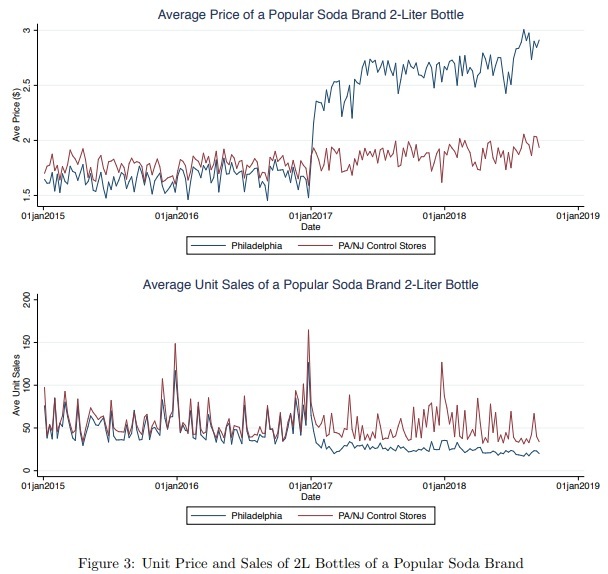 We analyze the impact of a tax on sweetened beverages, often referred to as a “soda tax,” using a unique data-set of prices, quantities sold and nutritional information across several thousand taxed and untaxed beveragesfor a large set of stores in Philadelphia and its surrounding area. 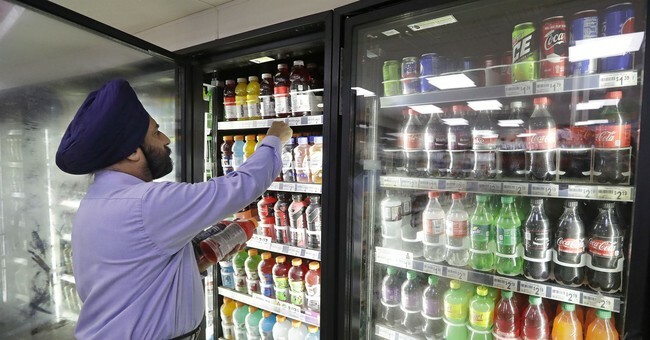 We find that the tax is passed through at a rate of 75-115%, leading to a 30-40% price increase. Demand in the taxed area decreases dramatically by 42% in response to the tax. 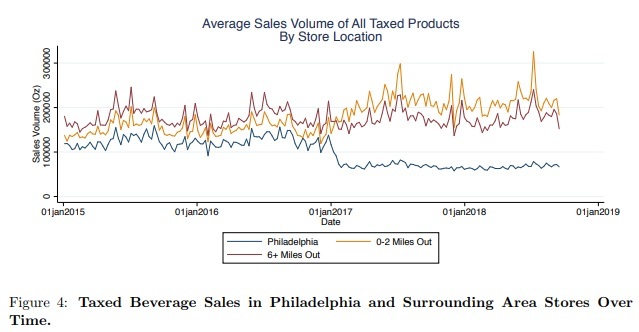 There is no significant substitution to untaxed beverages (water and natural juices), but cross-shopping at stores outside of Philadelphia completely o?sets the reduction in sales within the taxed area. As a consequence, we find no significant reduction in calorie and sugar intake.